So if you're a Harry Potter fanatic I have great news for you! They added a new attraction at Disney just for Harry Potter!!! WOOHOOO!!! Now you may be wondering why would it be so exciting, well here's the thing. 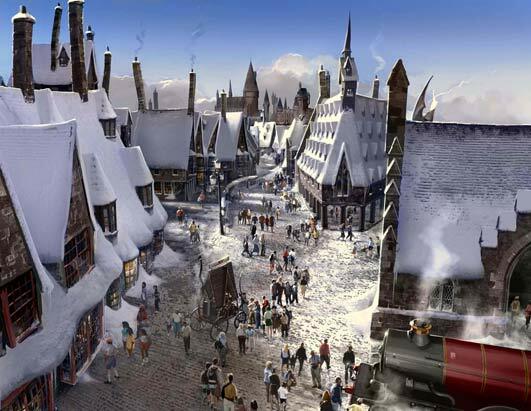 You will be able to become Harry for a day and experience the Hogwards Castle !!! And yes that includes taking part in a Quiditch match. That's basically it folks. I can't wait to go! And even if you don't like HP that much simply give it a try and tell me what you think of the attraction afterwards. Remember is the Disney World Park in Orlando, FL.